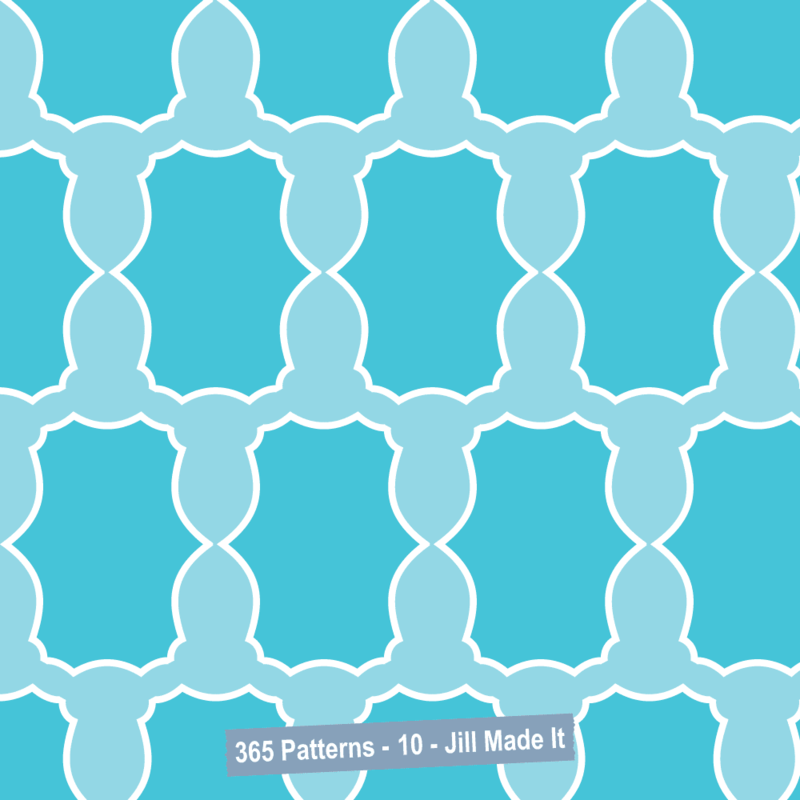 Week 2 of my pattern challenge! I really like this daisy pattern. It's white flowers on a blank background, so I can make it in any color I feel like at the moment! 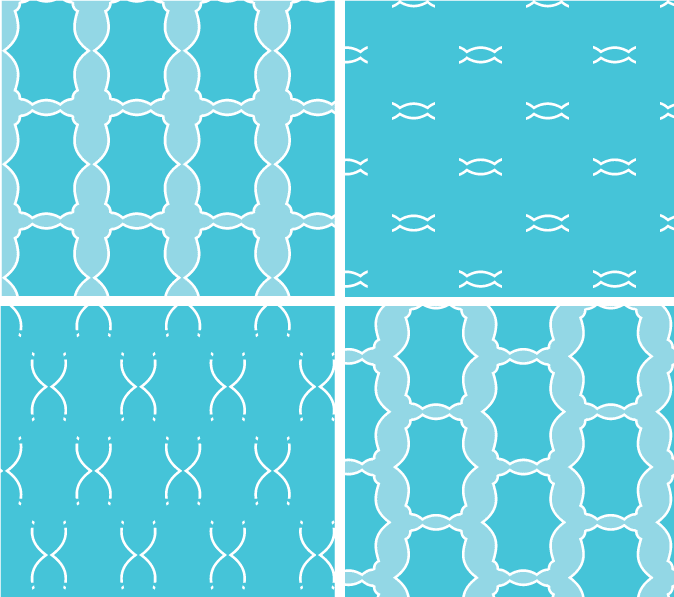 These four patterns are actually the same artwork as #10, but tiled differently. Cool, huh? I had too much fun with this one; I made it into seven or so color schemes. 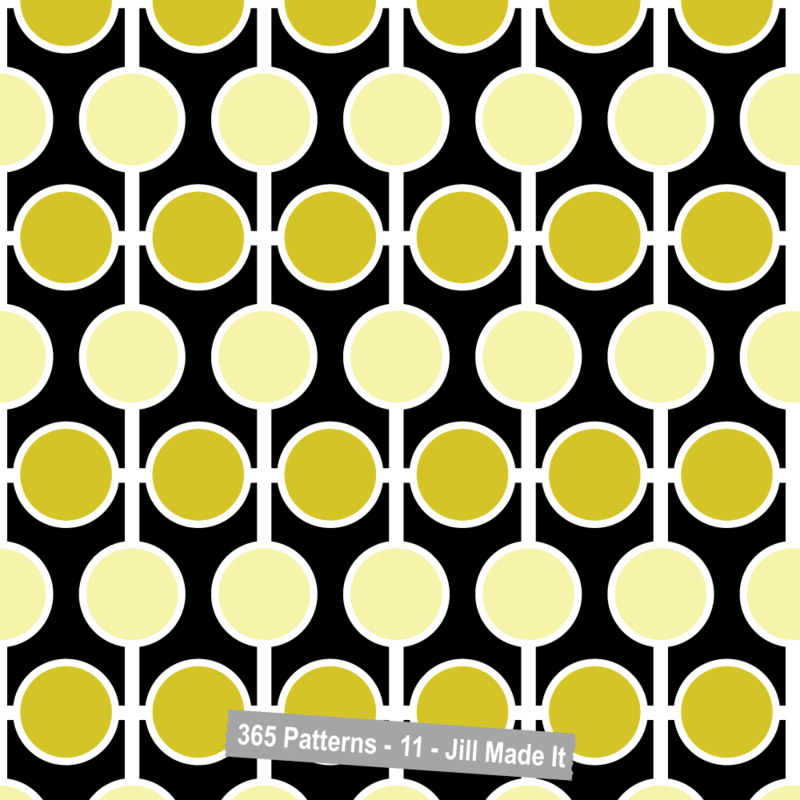 I thought I'd try a nice, classic pattern. That'd be easy, right? Wrong. This was actually really hard to get right. 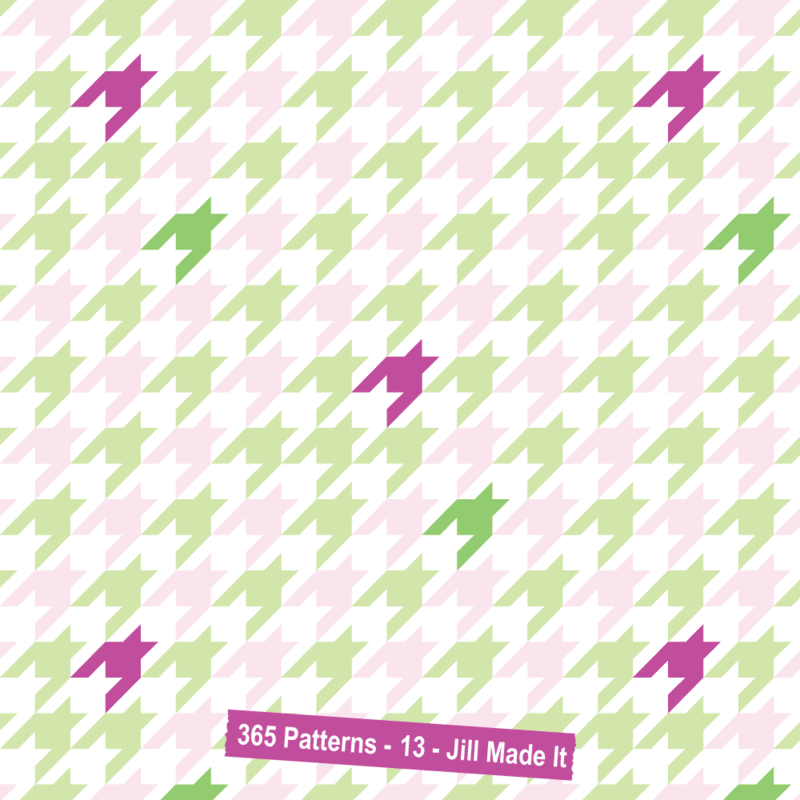 (Probably because it's an interlocking, rather than just repeating, pattern.) Finally got it, though. 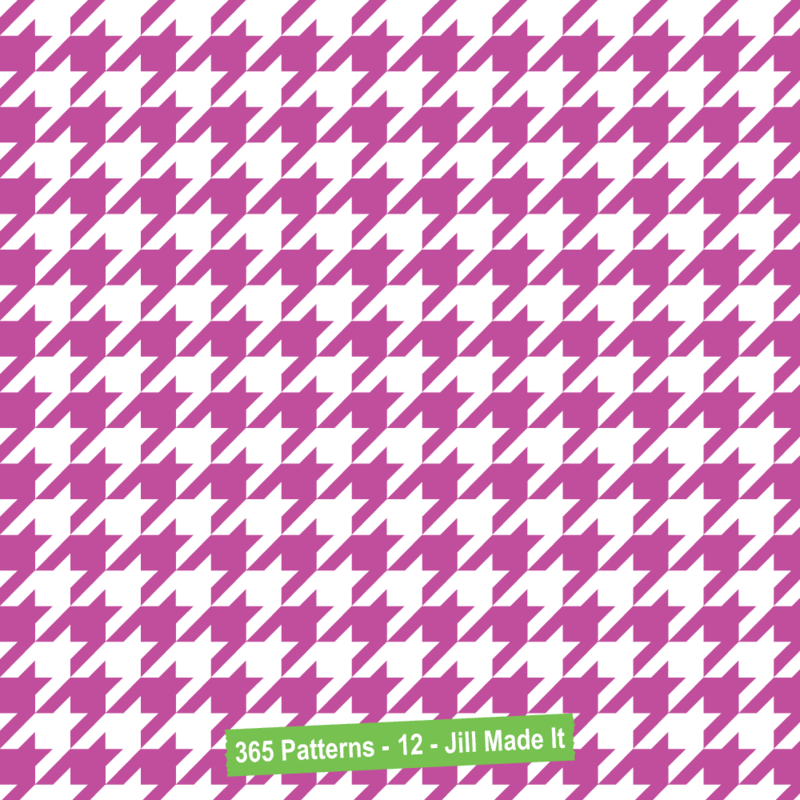 One good houndstooth deserves another, right? If you thought it'd be simple to just recolor some of the ... hounds teeth?...you'd be wrong. But I do like how it turned out, and I'm glad I could figure it out. Simple pattern today. Just some nice, happy citrus to brighten your day! 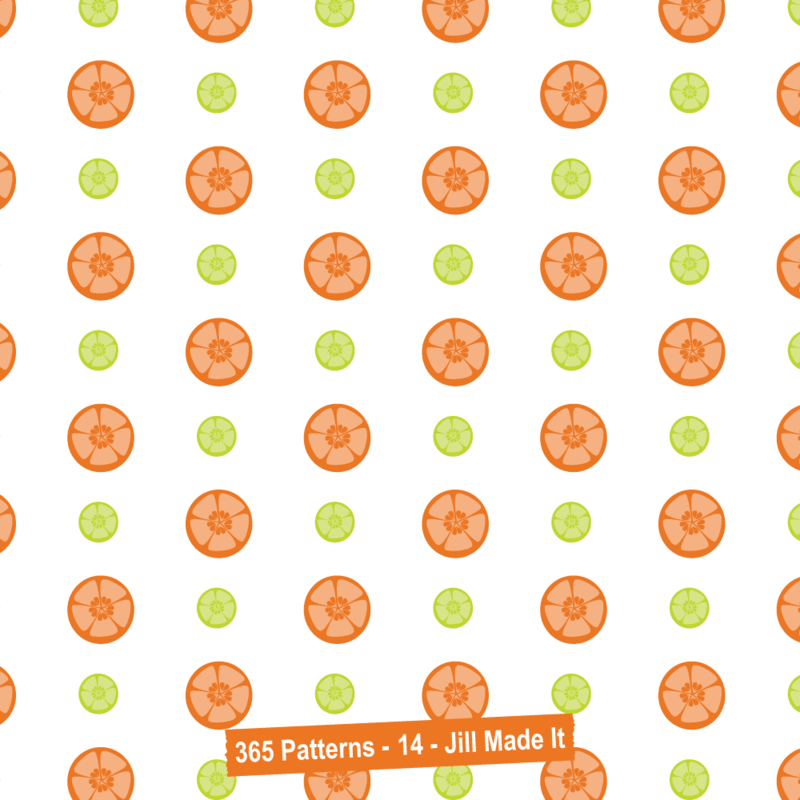 Do you have any suggestions for future patterns? I'd love to hear them!